FFmpeg is an all in one multimedia codex which can convert audio and video into different formats. It is available as a command line tool. FFmpeg supports converts most audio and video formats. It can also edit and stream multimedia files. 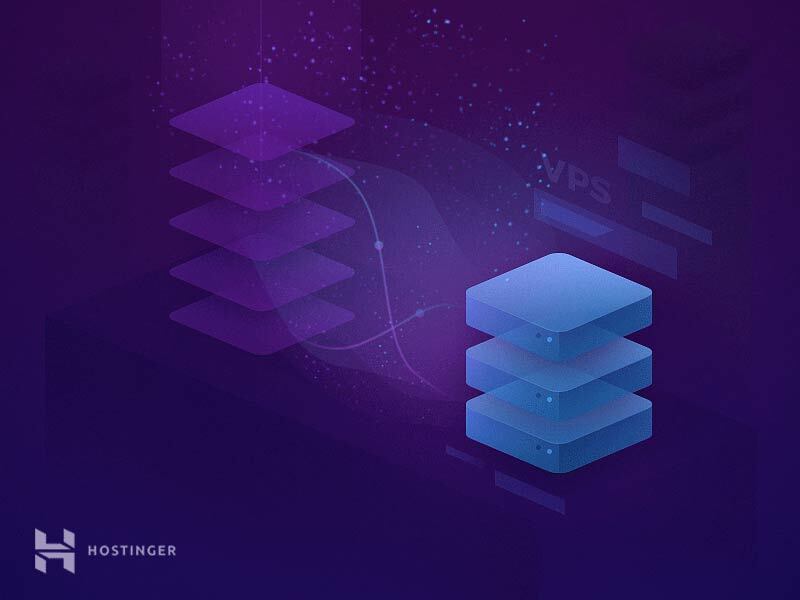 Here’s how you can install it onto your Linux based or VPS. 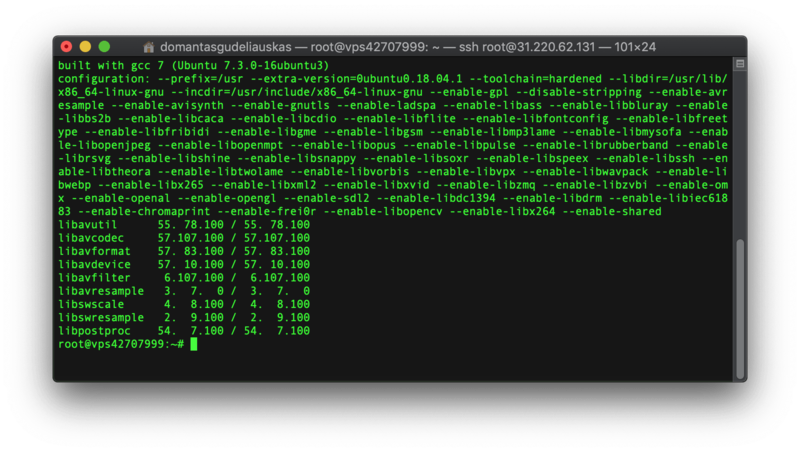 Protip: If you want to install FFmpeg on your Linux VPS, connect to your machine via ssh before proceeding further. Installing FFmpeg 4 – the latest version – on Ubuntu 14.x and above is easy. We will install FFmpeg from the mc3man ppa. PPA stands for Personal Package Archives which are supported by the Ubuntu community. To install FFmpeg on Debian 9 – Stretch, you need to be logged in as a root user. The FFmpeg package uses the apt package manager for installation. It’s available in the official Debian repository. If you’re using Debian 8 – Jessie, FFmpeg won’t be available in the official repository. However, the Debian multimedia repository can be used to install the codex. We will have to add the Debian multimedia repository. To add this, we need to edit the file /etc/apt/sources.list. This file contains the list of repositories APT uses. To edit this file, you can use a terminal editor such as nano or vi. To save your edit on the vi editor press Esc. To exit the editor press : and execute q! Next we will have to install the deb-multimedia-keyring package. First, we will update, then install, and update one more time. This makes sure that all the changes are correctly updated and noted. CentOS does not provide an official repository for FFmpeg installation. This can be installed using third party nux dextop yum repo. On CentOS/RHEL 6/5, the command is slightly different and refers to a different repository. Next, we can install FFmpeg and its development package using a DNF package manager. That’s it, you successfully added FFmpeg to your Fedora virtual machine. For Arch Linux, we need to use the Pacman package manager. This is an Arch Linux repository. The official repository will give details of which version is available. Installing FFmpeg on a Linux machine is easy, and takes only a few minutes. Just log in as a root user and follow the guidelines for your OS. Each flavor of Linux – Ubuntu, Arch Linux, Debian, CentOS/RHEL, Fedora – have slight differences when installing FFmpeg. Start using this powerful codex!